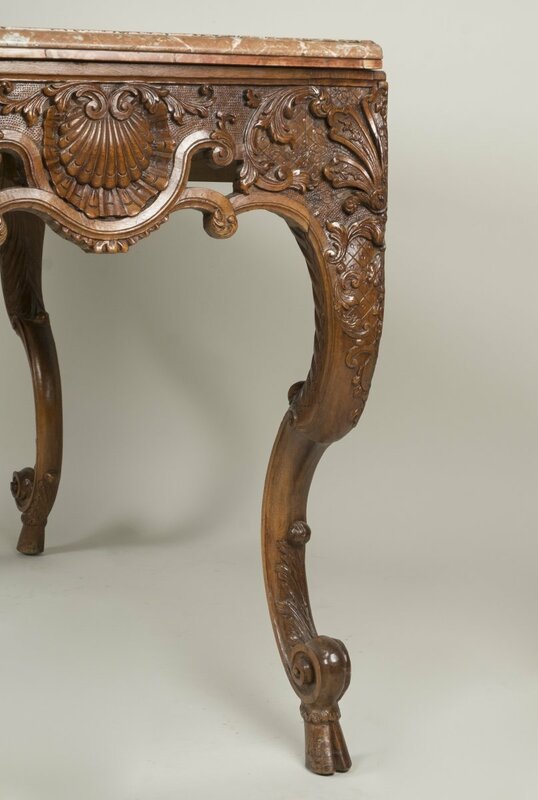 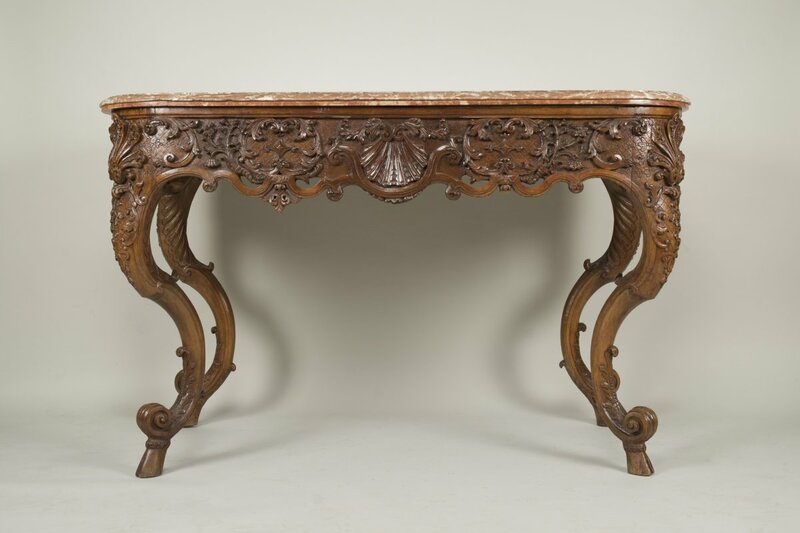 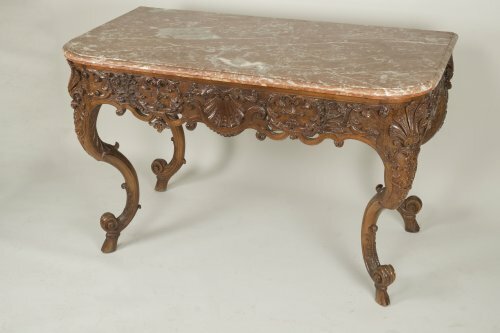 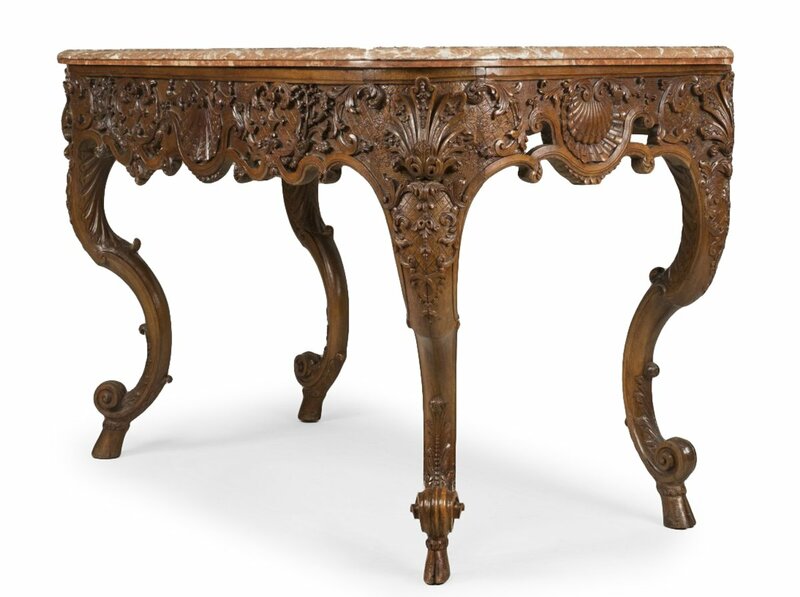 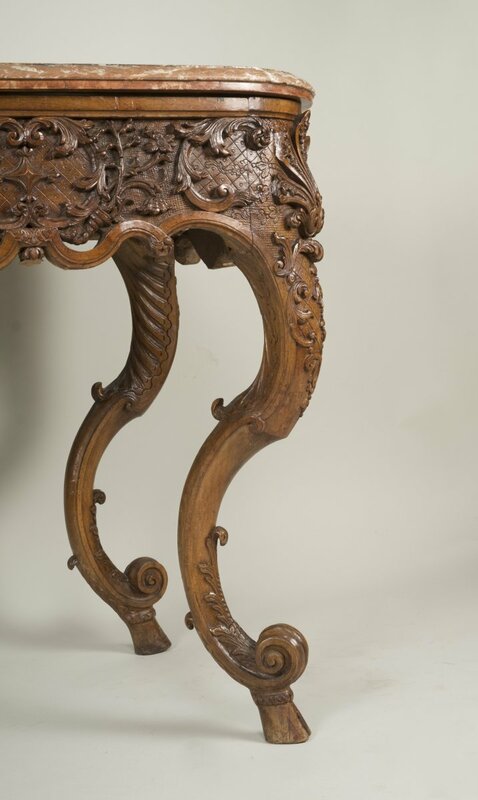 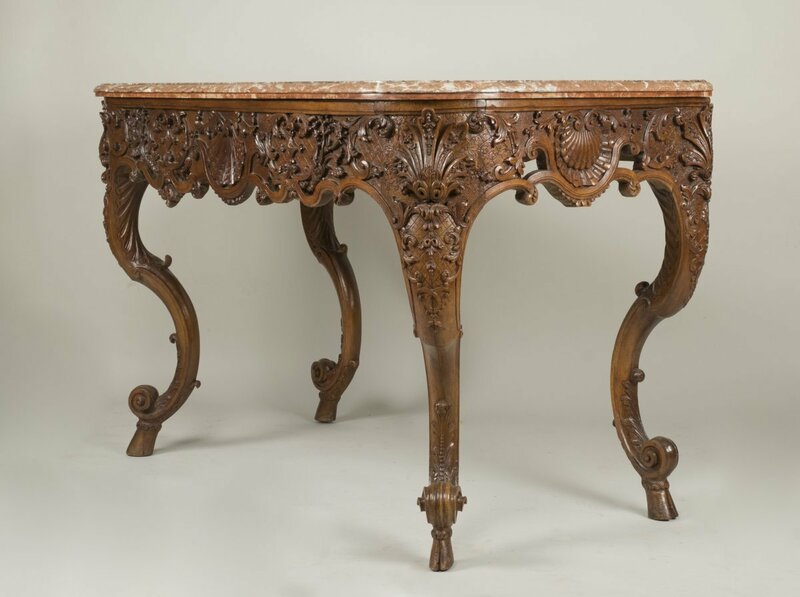 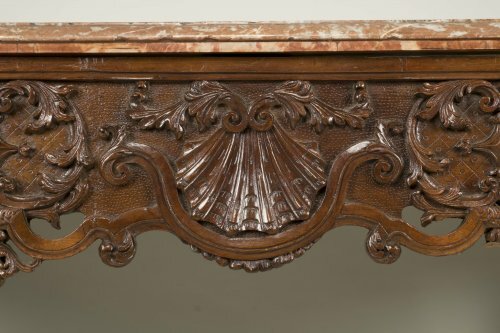 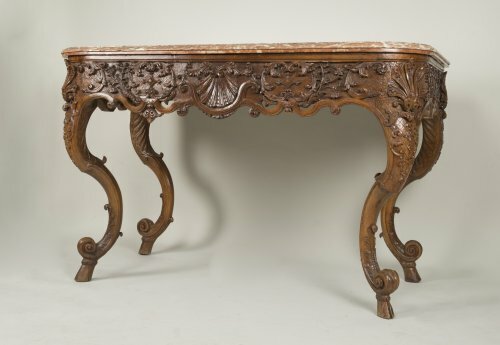 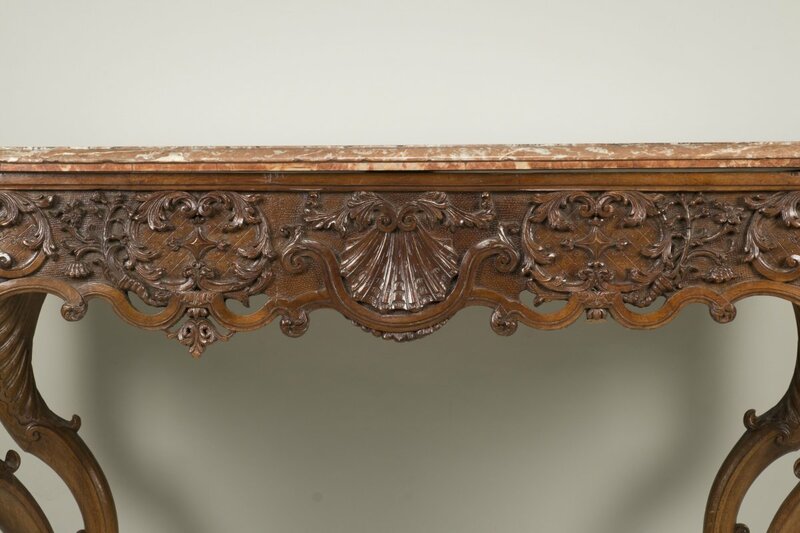 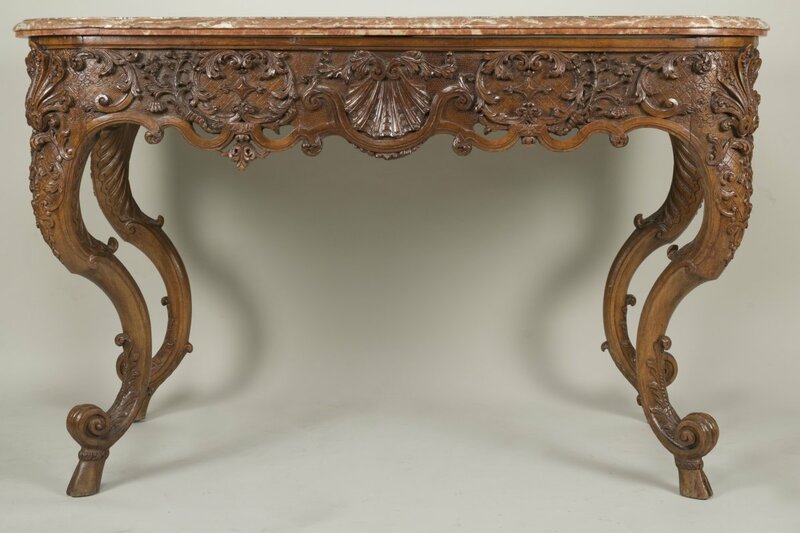 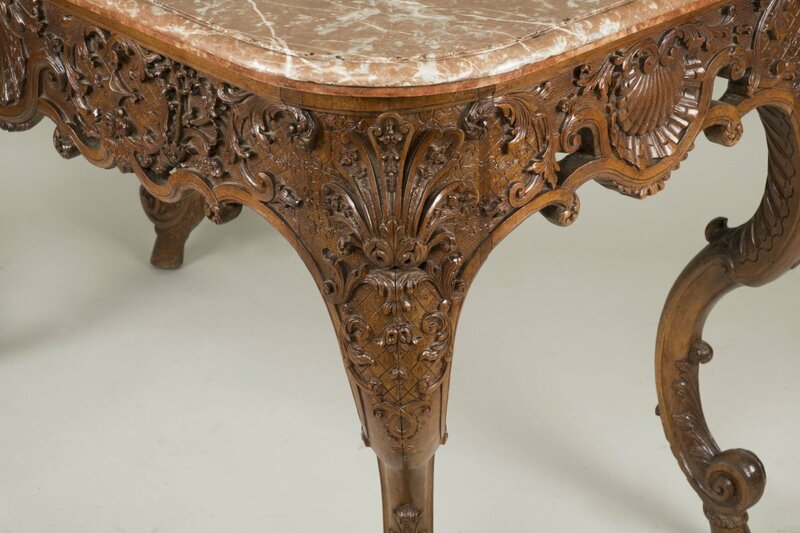 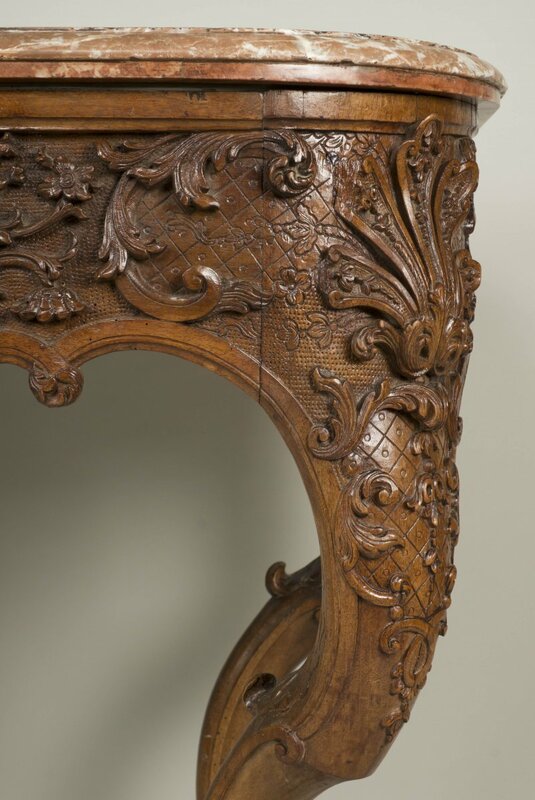 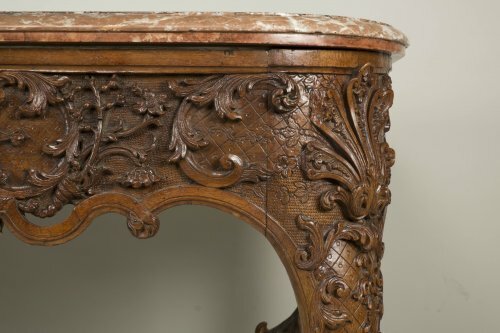 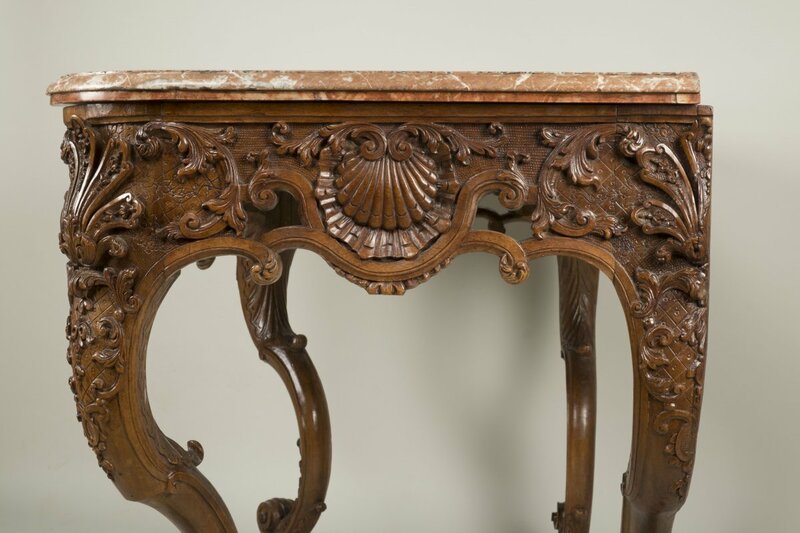 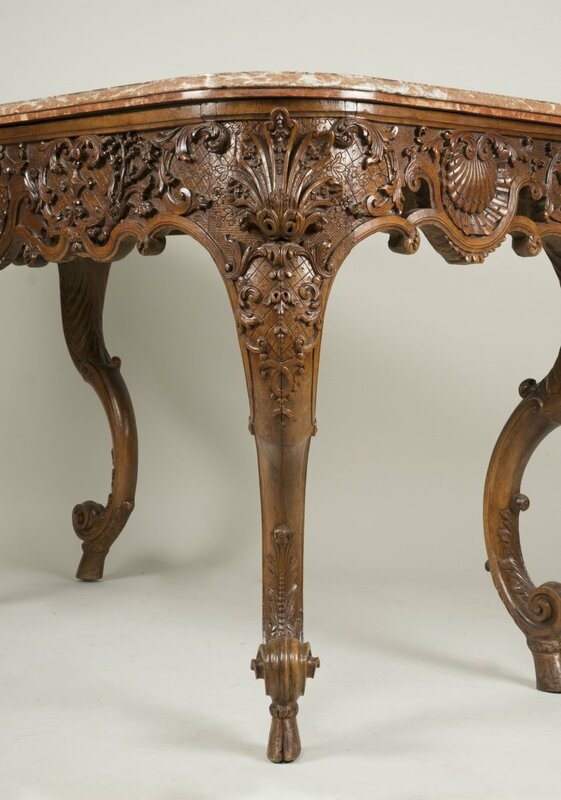 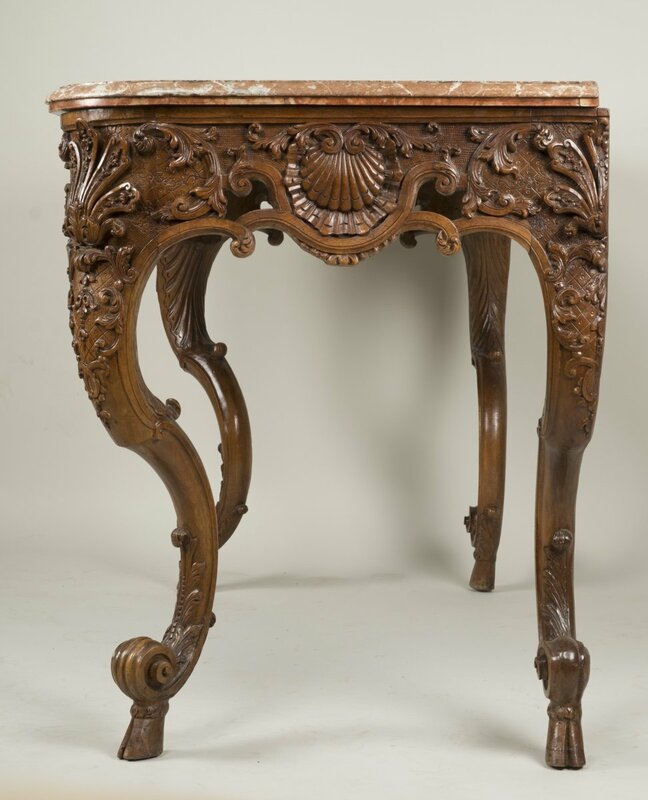 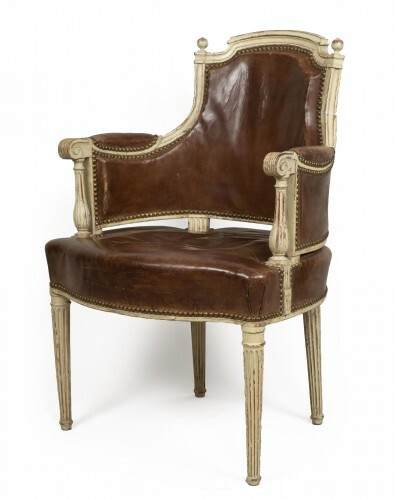 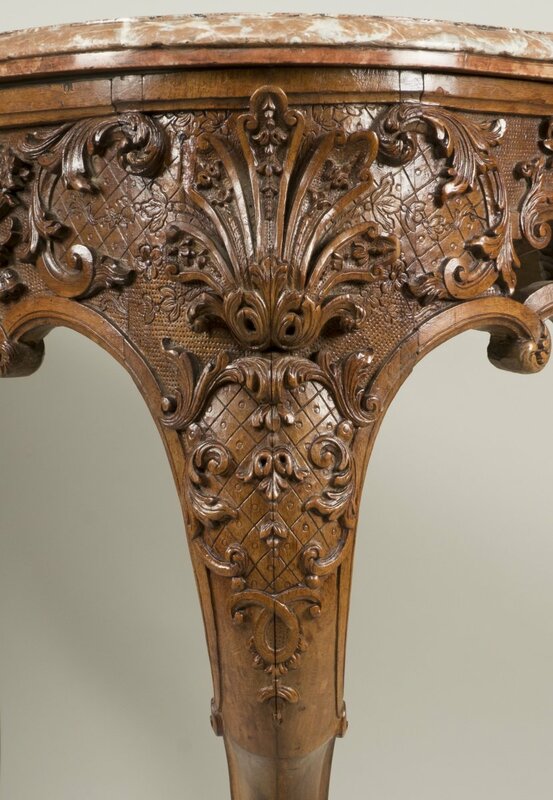 Finely sculpted with shells, acanthus, floral branches. 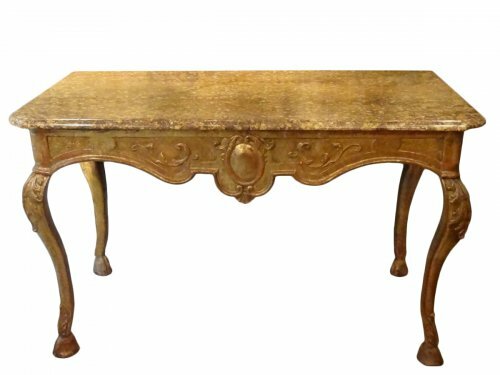 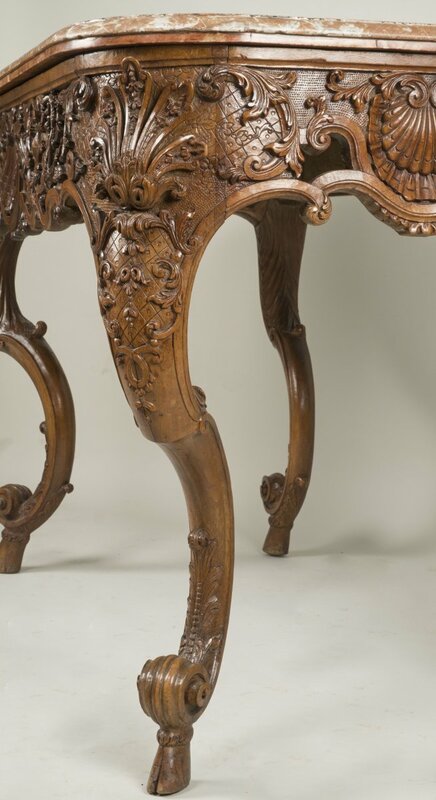 This table à gibier has 4 curved and finely sculpted legs. 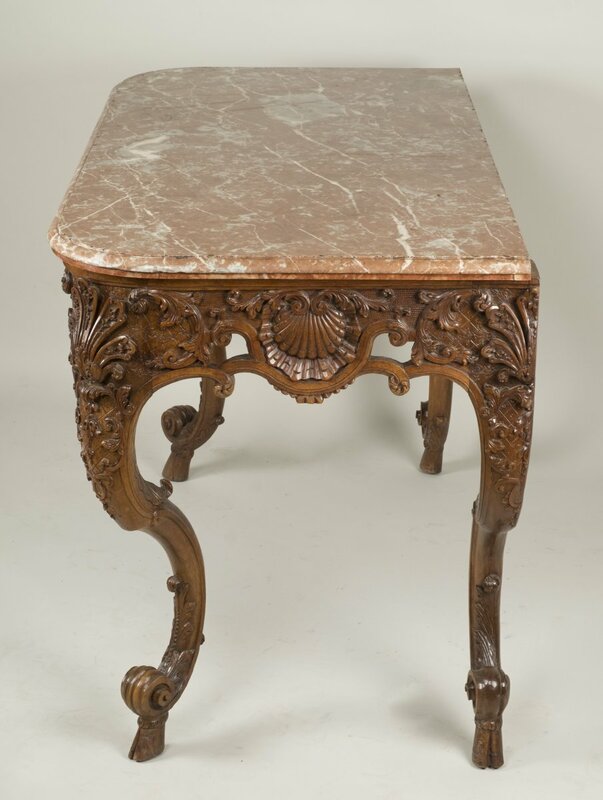 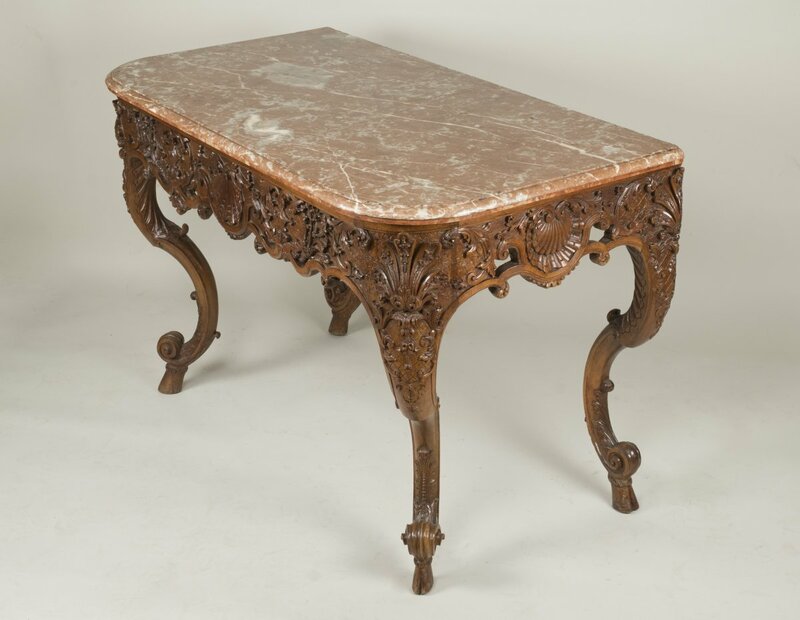 Its top is made of a red marble from Flanders. 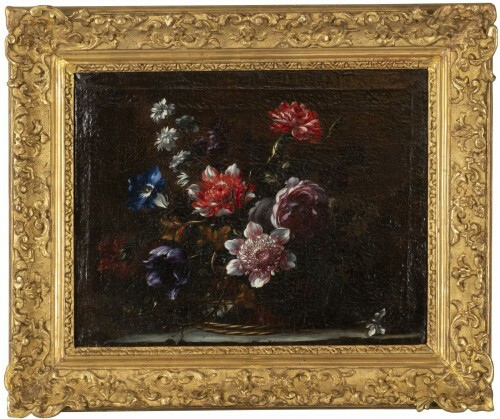 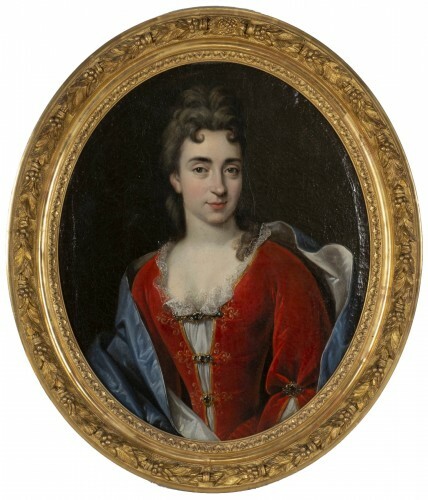 Work from the first half of the 18th century.